The Avg. Group Discount is 18.2%! 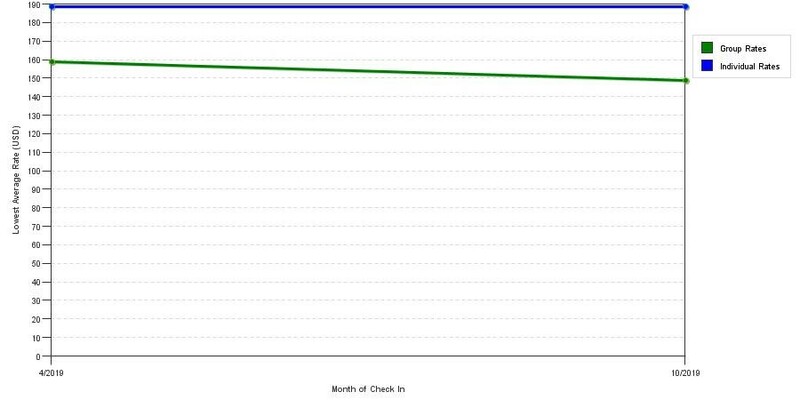 The graph above is seasonality of room rates for both group prices and the lowest online individual rates we could find at the time the group/meeting bid was submitted. The lowest group/meeting discount shown is 33.1% in February 2017 and the highest average individual rate is $217 in the month of October 2017. This chart will show past seasonality and also project future months. 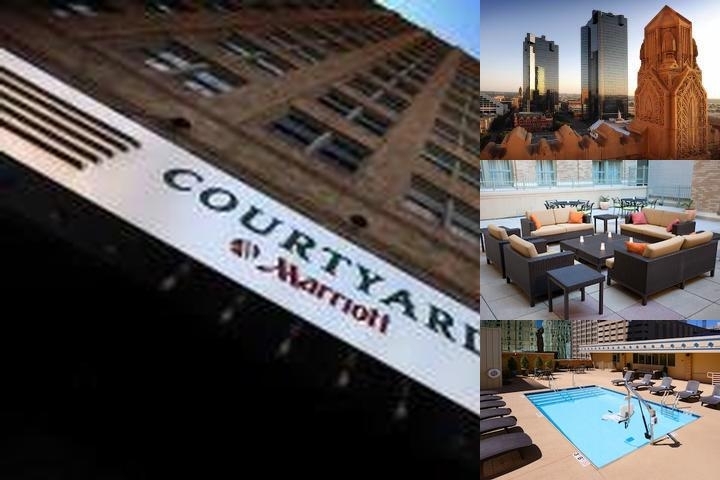 If you are flexible with dates, you may want to consider staying at Courtyard Fort Worth Downtown / Blackstone in a month when rates are lower. 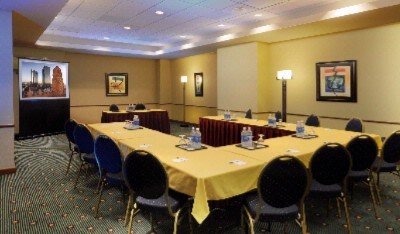 Below are the meeting, banquet, conference and event spaces at Courtyard Fort Worth Downtown / Blackstone. Feel free to use the Courtyard Fort Worth Downtown / Blackstone meeting space capacities chart below to help in your event planning. Hotel Planner specializes in Fort Worth event planning for sleeping rooms and meeting space for corporate events, weddings, parties, conventions, negotiated rates and trade shows. 28 x 40 x 10 Ft.
25 x 14 x 10 Ft.
39 x 28 x 10 Ft.